It’s hard to recall the moment I fell in love – I guess it was something that just happened. My friends still tease me about my dubious past when I would fill my glass to the brim with white zin and enjoyed it as much for its color as its sticky sweet taste. 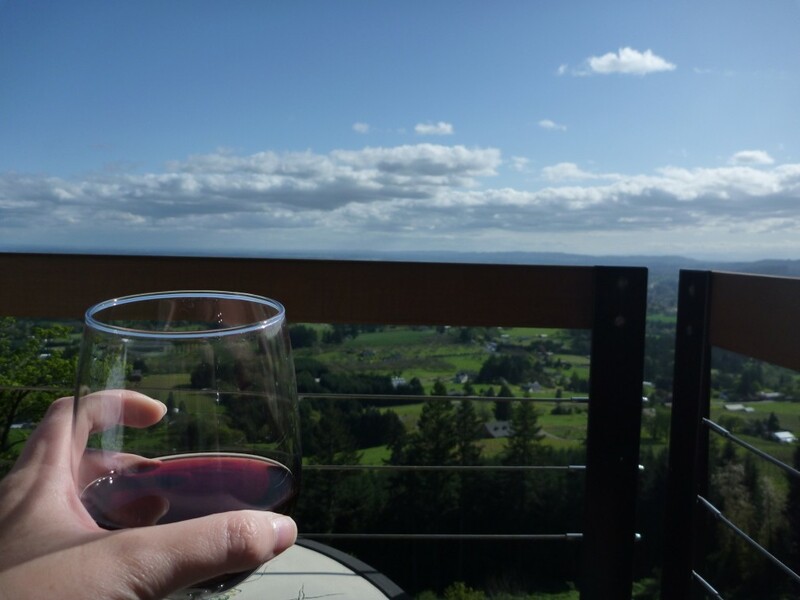 Perhaps it was the subtle intervention of my more experienced friends or too many perfect days spent casually sipping a variety of delectable wines at area wineries that caused me to discover the joy of drinking wine. Since my “awakening” I have made it my duty to leave no bottle uncorked. At times, the process has been intimidating (aisles of varietals abound) and disappointing (just because it comes in a 750 mL bottle doesn’t mean it’s good), but overall the experience has been fun and insightful. Even after several years of dutifully paying attention during wine tastings, I know enough to be dangerous, but there is still so much out there to learn and enjoy in the wild and wacky world of wine. I am so fortunate to live in an area that loves wine as much as I do and is becoming a thriving wine tourism destination. I figure it’s time to imbibe in this culture and fully experience all the Commonwealth has to offer a local wine drinker like me. I figure if I’m going to embark on this journey, I might as well see if anyone wants to road trip with me. I love wine as much as I love the culture that surrounds it so expect info on VA wines, events, food, and the people who drive and thrive in this industry. Learning doesn’t happen in a bubble (but in this case maybe a bottle) so please share your tips and insights with me and I will do the same. In fact, stay tuned for interactive posts where we all get a little more “hands on” with some Virginia vintages. Maybe if we do this together it will be less intimidating and more fun so let’s get started.